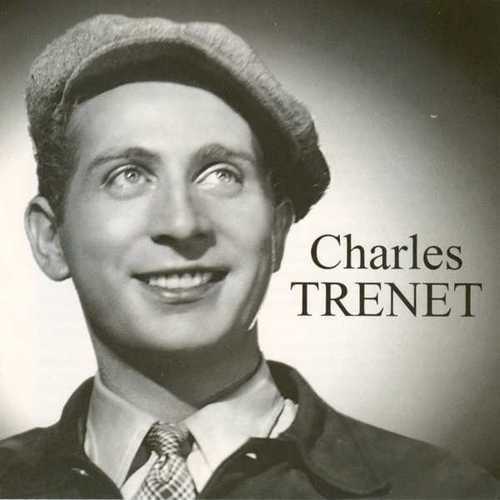 »Without him, we all would have become accounting clerks«, Jacques Brel once said about Charles Trenet, the godfather of French song who invented modern chanson with his stunning blend of surrealism, nostalgia, buoyancy and joie de vivre. Born exactly 100 years ago, on May 18, 1913, the so-called Fou chantant first pursued a career as a writer: In his early novel Dodo Manières his alter ego feels downright enchanted while listening to Louis Armstrong’s Hobo You Can’t Ride This Train, and jazz was what made him turn to song. Portrayed by Jean Cocteau as an angel on a famous poster, Trenet wrote about 850 songs, among them superb stuff like Je chante, J’ai ta main, Y’a d’la joie, Que reste-t-il des nos amours, Douce France, La route enchantée, of course La mer, and the magnificent L’âme des poètes, a simple, soft-spoken discourse about poets, poetry and immortality. La Grande Sophie named ‘Que reste-t-il de nos amours?’ as her favourite song about love, when she appeared on ‘Thé ou Café’ (France 2) on 27 April and discussed Trenet’s 100th anniversary. See http://www.youtube.com/watch?v=_9qY4IYTwVA – at 21m45s into the 26 min film. 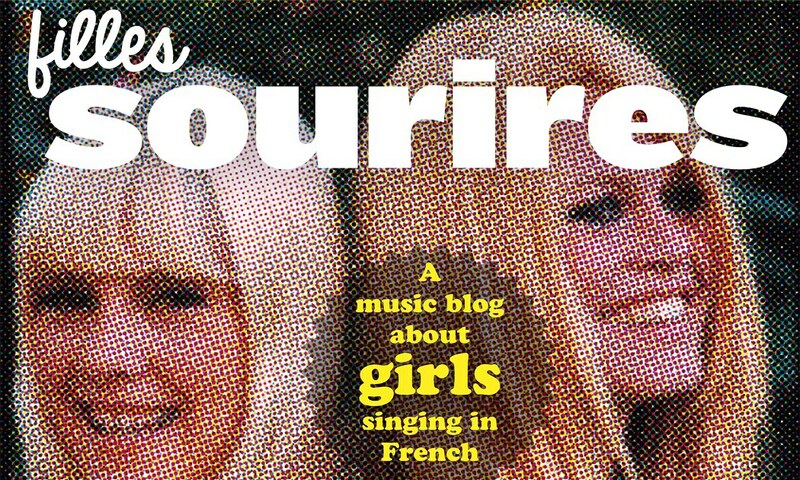 In fact, of all her 120 concerts since the launch of ‘La Place du Fantome’ in February 2012, LGS’s appearance at the Trenet Festival at Narbonne last August was probably her most difficult. The seating was too far from the stage and the (older) audience was awaiting Juliette Gréco, la marraine du festival, who followed her. She was praised on her facebook for getting them to their feet in the end. LGS’s reward was an appearance on Chabada the next month, where she sang parts of both ‘Je chante’ and ‘Que reste-t-il de nos amours’. Sadly these wonderful clips have vanished from YouTube. Luckily I had saved them onto a created DVD of LGS’s best performances of 2012. Great post. Chanson…surrealism…and a beautiful story. Very nice music pick as well!